Hardcore2, that&#39;s why i have kept these topics pinned forever as I don&#39;t want them to get buried. No pun intended. I&#39;ve started one skiing. did everything I was supposed to do. dug three pits at various intervals on a similar slope, did failure tests and everything was perfect. I get up there make my cut and a whole slab falls away. even if you do what you are supposed to to they can still catch you off guard. 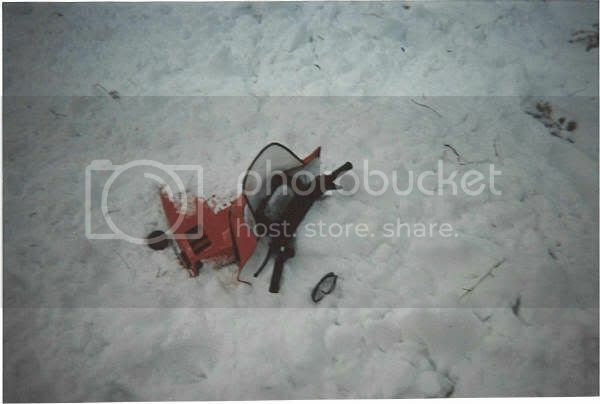 Been in four and there is no way of knowing for sure, the first was in a heavily wooded area of large trees Jeff was barley saved, thank God (see pic at top) after being buried under 3&#39; of snow, the middle pic is of his sled. 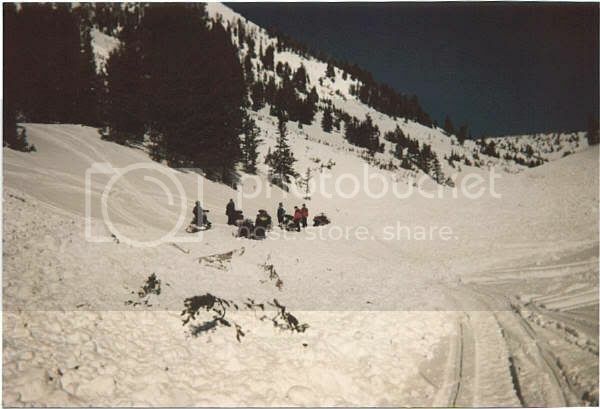 The bottom is a large avalance that chased my son down the slope and surrounded my daughter inlaw and I, we were standing by the far sled. Notice the large trees broken off by the slide. 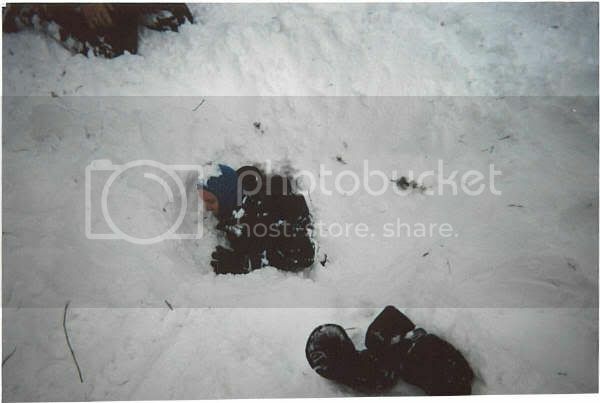 Two weeks later 2 people were killed in the same area. We dont take any chances any more. Hi friends. The photos are very nice but the places are very risky.